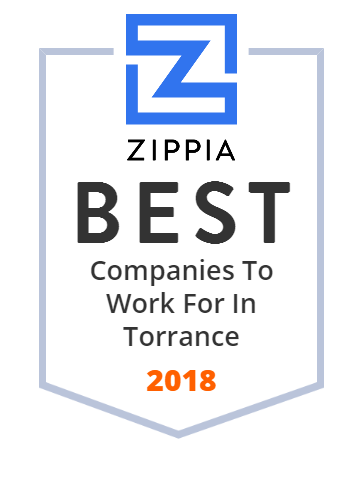 We hand-curated a list of the best companies to work for headquartered in and around Torrance, CA using data on salaries, company financial health, and employee diversity. 3152342 The American Honda Motor Company, Inc. is a North American subsidiary of the Honda Motor Company, Ltd.
Harbor-UCLA Medical Center is a 570-bed public teaching hospital located at 1000 West Carson Street in Torrance, California within Los Angeles County, United States. Torrance Memorial Medical Center is a private hospital located in Torrance, California. Torrance Memorial Medical Center is a Magnet designated facility recognized by the American Nurse Credentialing Center (ANCC) for quality patient care, nursing excellence and innovations in professional nursing practice. Torrance Memorial was the first hospital in the Los Angeles South Bay region, and is currently one of just three burn centers in Los Angeles County. Pelican Products is an American multinational company that designs and manufactures portable lighting systems, temperature controlled packaging and protective cases. APS, Inc. (APS) is an experienced security services firm certified as a (SBE, DBE, 8A, MBE) company with the City of LA/ SBA/ State of California. MK Diamond Products, Inc. is a recognized world leader in the manufacturing of precision diamond blades and equipment for cutting, coring and polishing all types of masonry, concrete, tile and stone products. Pediatric Therapy Network is a nonprofit therapy provider that has dedicated the past 20 years to serving the South Bay community by providing the highest quality occupational, speech-language and physical therapy to special needs children.